​What will you choose to do with your #LoveToBreatheTokens ? 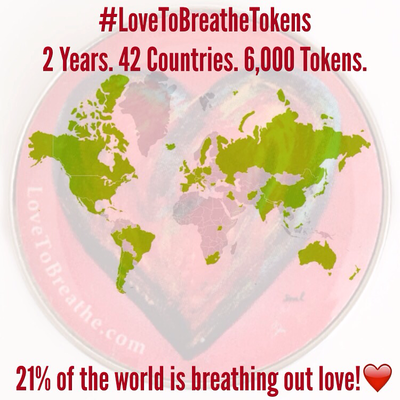 ​My tokens are now circulating in over 70 countries and ALL 50 states, that's about 30% of the world... there are over 10,000 in circulation right now. This movement has been so amazing and so rewarding to watch unfold. I am in awe at how far they have spread since April of 2014. My goal is that everyone can be touched in some way by these tokens. 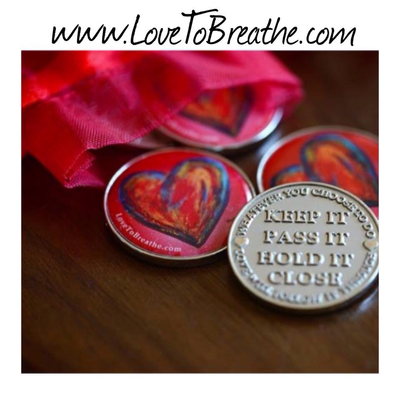 ​***If you would like to request some tokens please fill out a contact form and include your address I will get some sent out. The contact form can be found under the 'Contact' tab. 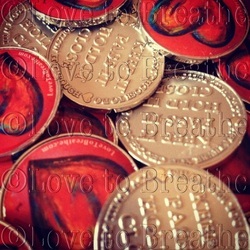 If you already have some Tokens and you have an amazing story to tell please feel free to do so. 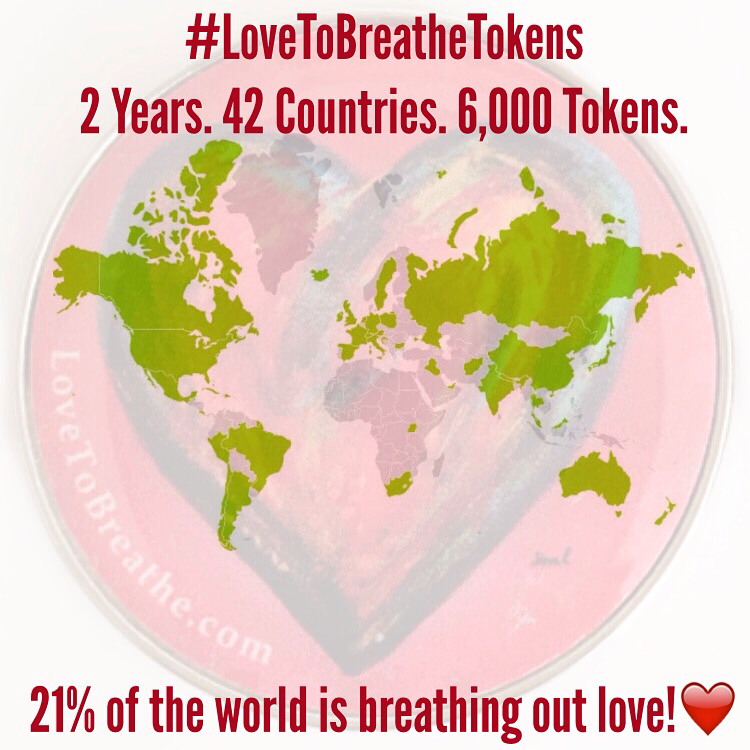 I love hearing all the amazing stories and I love seeing all the fun pics all over the world. 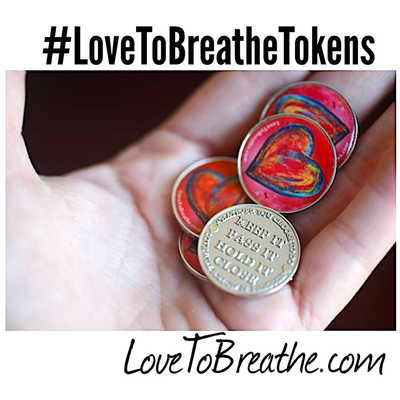 The pics can be found under the hashtag #LoveToBreatheTokens on all social media.